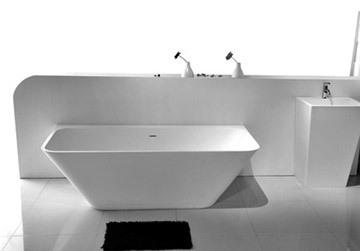 H2O Bath and Plumbing Supplies offers leading designs in kitchen and bathroom fixtures. We offer a boutique shopping environment with a large selection to fill all your needs. Owner operated, our experienced staff will make your experience a pleasant one. H2O professionally caters to homeowners, interior designers, architects, and contractors. Partnering with only the best suppliers and manufacturers. The owners grew up locally in Etobicoke and are proud to serve this area. H2O Bath and Plumbing Supplies Inc.